Another update on my one-photo-a-day-in-April challenge – this time it’s days 15 to 22. 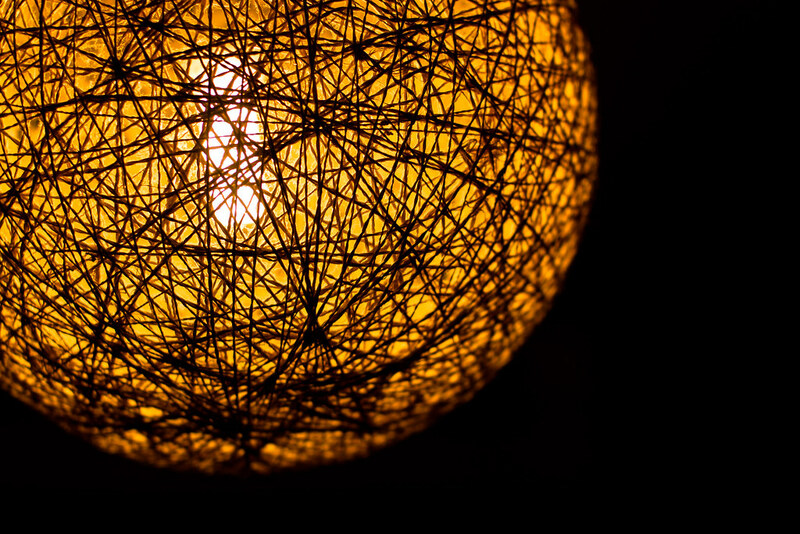 A photo of a dimmer bulb on the lowest setting in my funky and old IKEA lampshade. 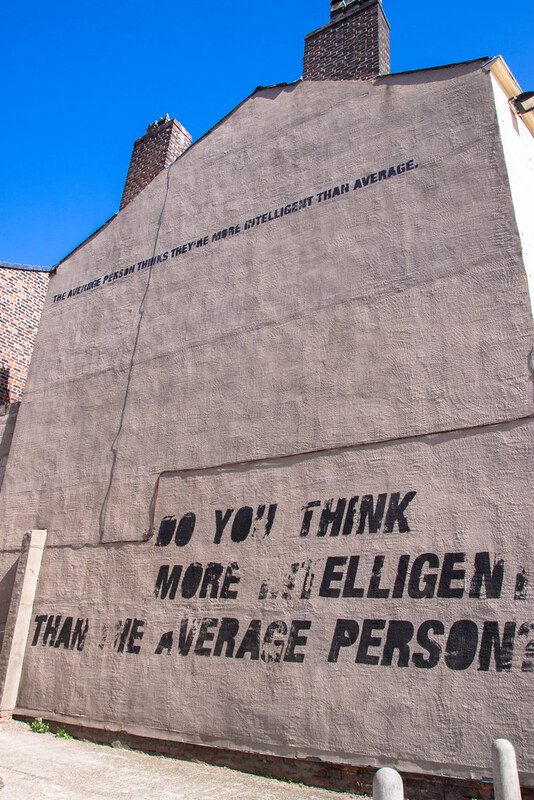 Do you think more intelligent than the average person? This was some graffiti from the side of a pub in Liverpool. 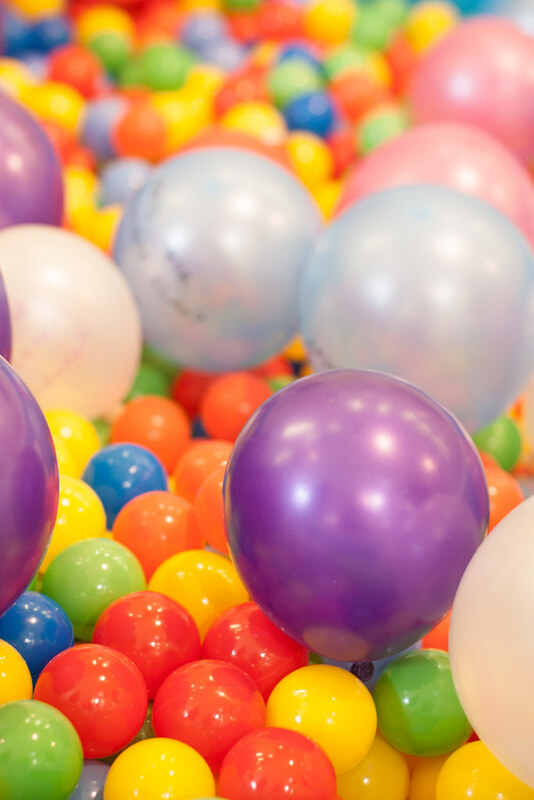 A ball pool in the Student’s Union. 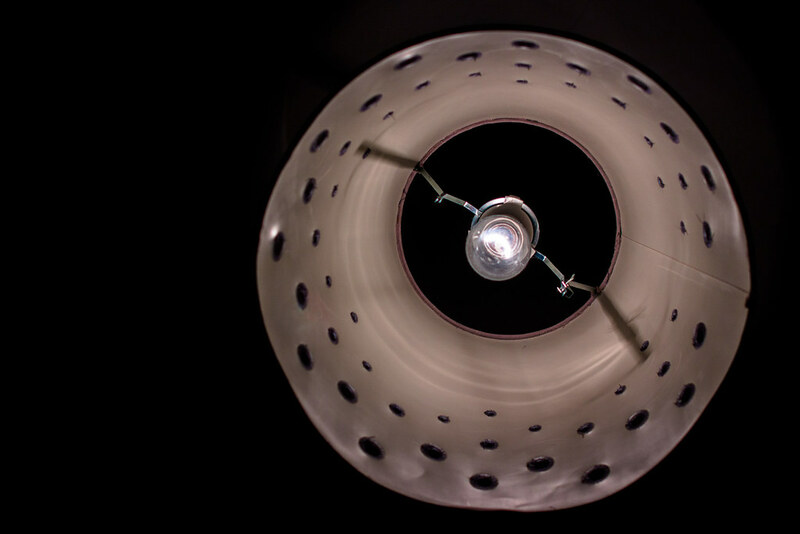 Another lamp shade shot, this time the shade in my bathroom. A time lapse of 1062 individual photos taken over a period of 2 hours on Saturday night. This is best viewed in full screen and HD! I put it together using the fantastic – and free! – VirtualDub and the equally good and free Motion filter. The 1062 images were all shot using AV mode at f/6.3 and ISO 100. The shutter speeds ranged from 1/320s at the beginning to 15s at the end. 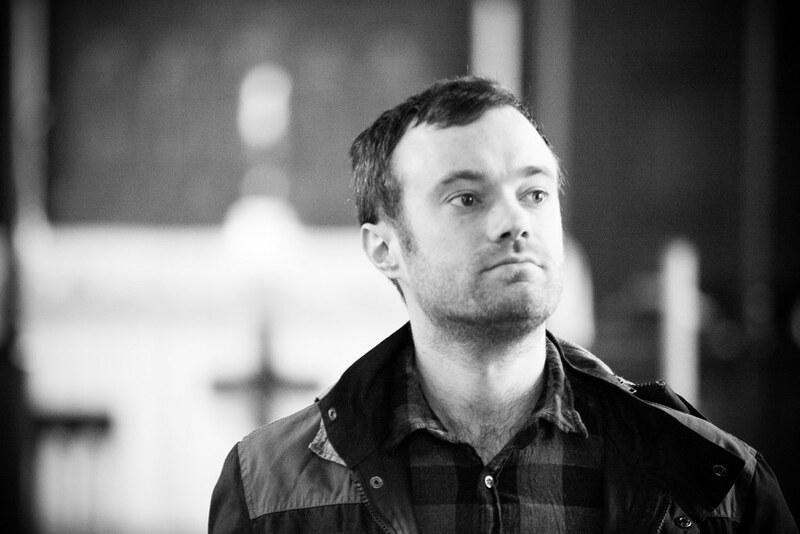 This is Mark, whose wedding I am shooting in October. I met up with Mark and his fiancée Abby at the church yesterday and I took a few test shots with my 70-200 because at the wedding I have to stand at the back. I was a little worried that I would be too far away to get any decent shots. But luckily the church is a lot smaller inside than it looks from the outside and my 70-200 gave me great reach at 200, as you can see from this shot. Mark was standing about 1m away from the alter so I have nothing to worry about. 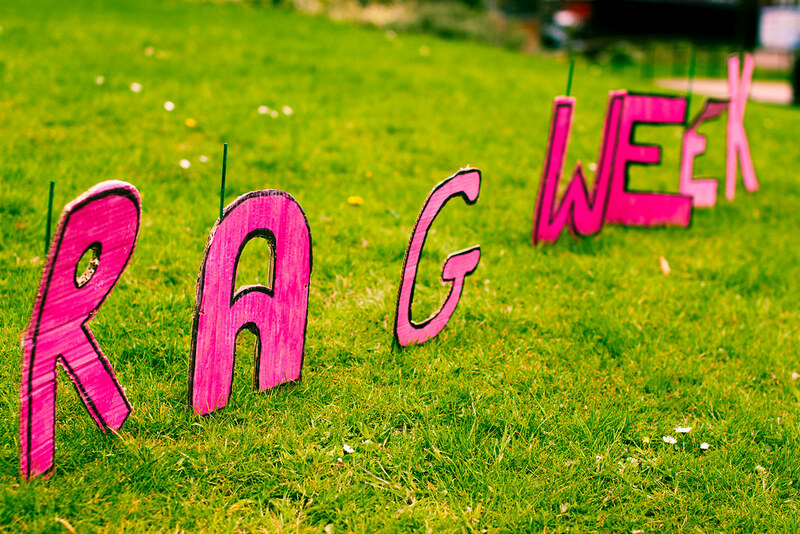 Apparently it's Rag Week at the uni. I really liked how the pink of this home made sign contrasted with the green grass so it became my photo of the day.